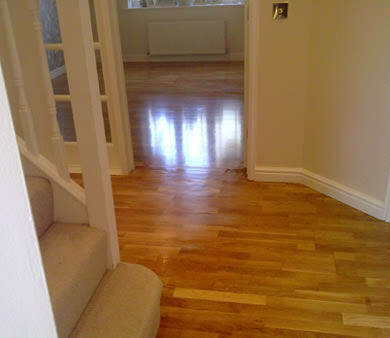 Floor sanded using Clarkes floorcrafter sanding machine, one coat of satin finsh water based sealant applied, meshed back to a smooth finish and a further two coats of heavy duty sealant applied to complete. 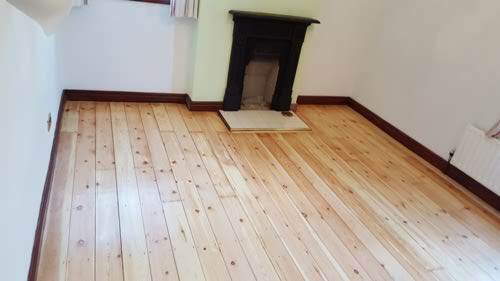 The pine floorboards were completely sanded back, minor repairs carried out, gaps filled and three coats of heavy duty silk finish varnish applied. 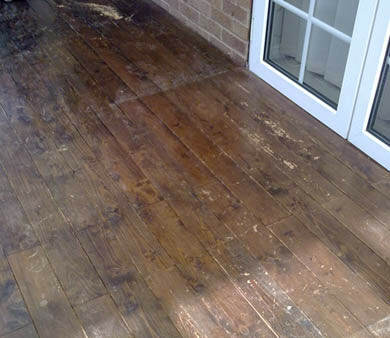 sanded back and repaired following water damage, three coats of hard wearing sealant applied. 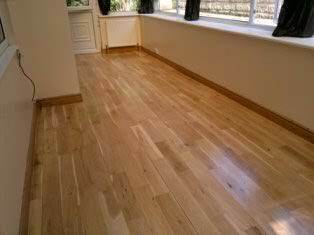 Sanded back and three coats of heavy duty satin finish varnish applied. 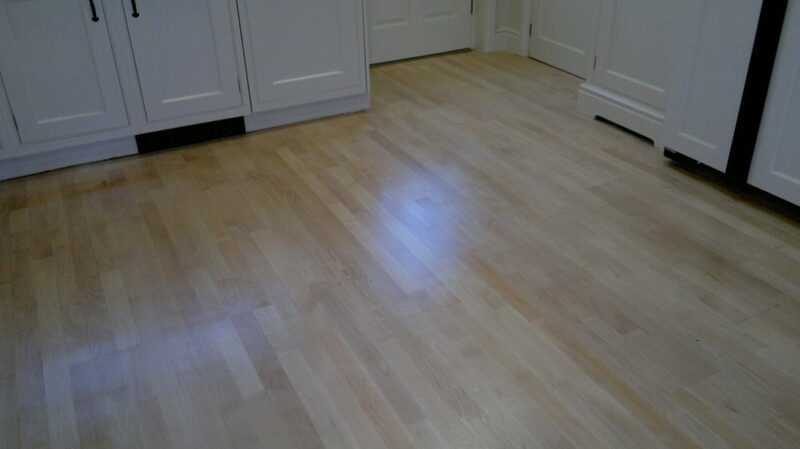 Sanded and resealed with three coats of water based satin finish sealant. 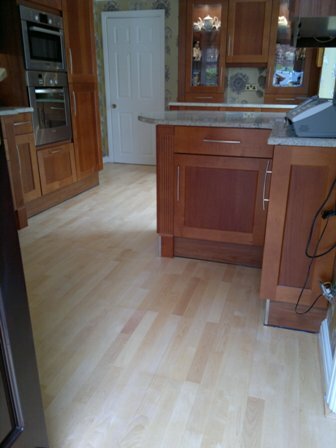 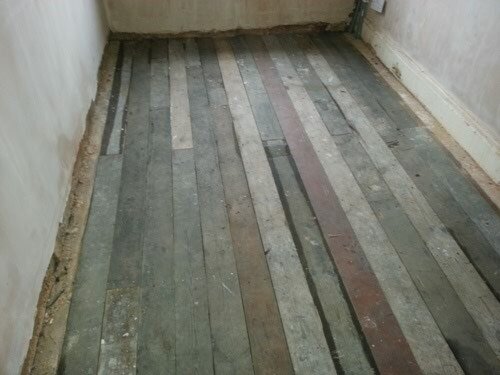 Reclaimed flooring supplied and fitted. 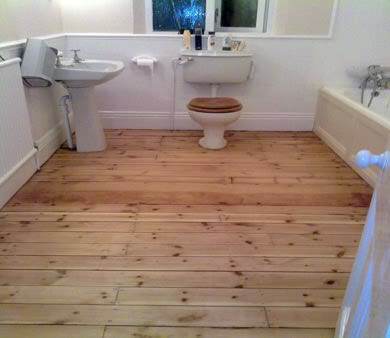 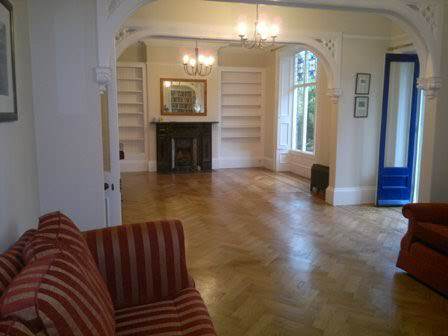 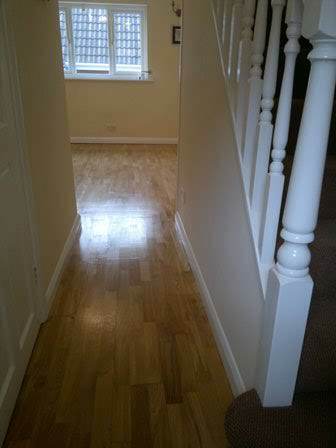 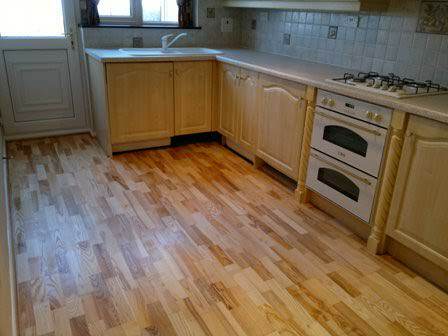 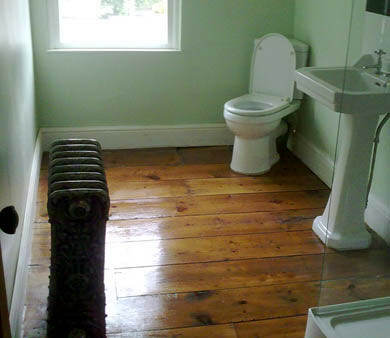 The reclaimed pine floorboards were supplied and fitted, then sanded down and finished with clear varnish. 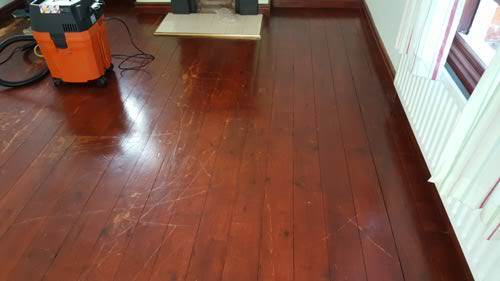 completely sanded down, stained and re sealed. 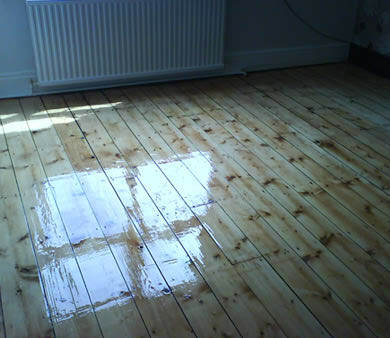 Domestic Floor Sanded and three coats of oil based gloss sealant applied to finish. 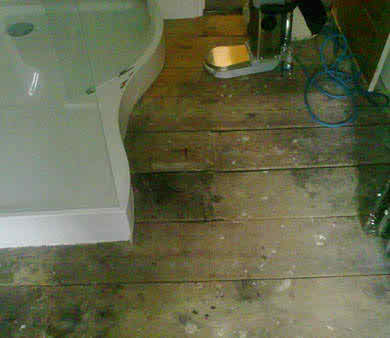 Old floor boards before restoration. 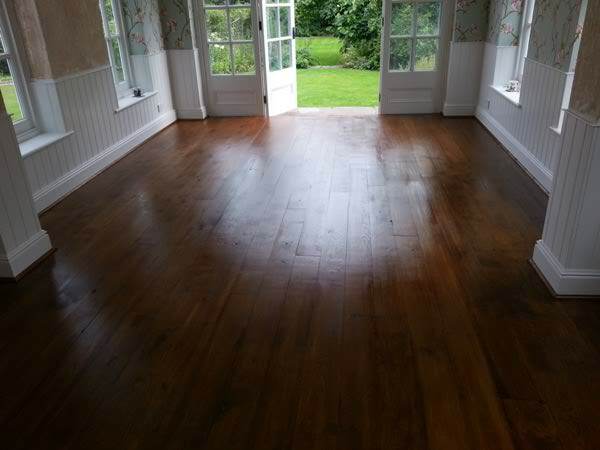 Floor boards, sanded down old bitumen and paint removed from the floor, one coat of sealant applied ,meshed back to a smooth finish and a further two coats of hard wearing semi gloss varnish applied. 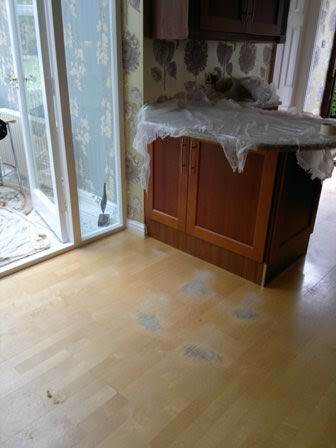 Domestic floor sanded, meshed back and sealed , applying three coats of satin finish sealant. 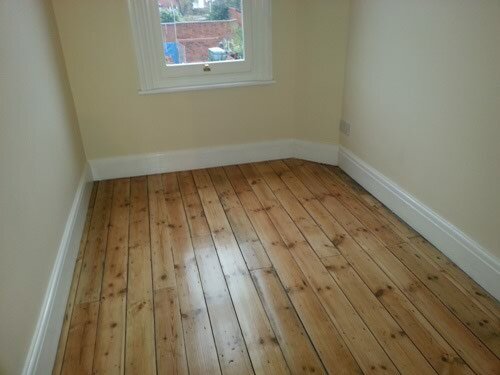 Pine floor boards sanded down,gaps filled with the clean sand shavings from the floor mixed with resin, for a complete colour match and resealed with 3 coats of satin finish heavy duty sealant. 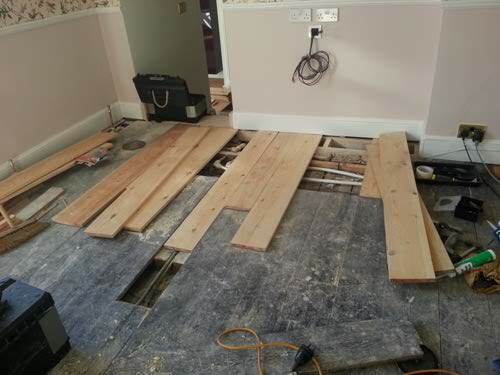 Original floor boards with missing boards. 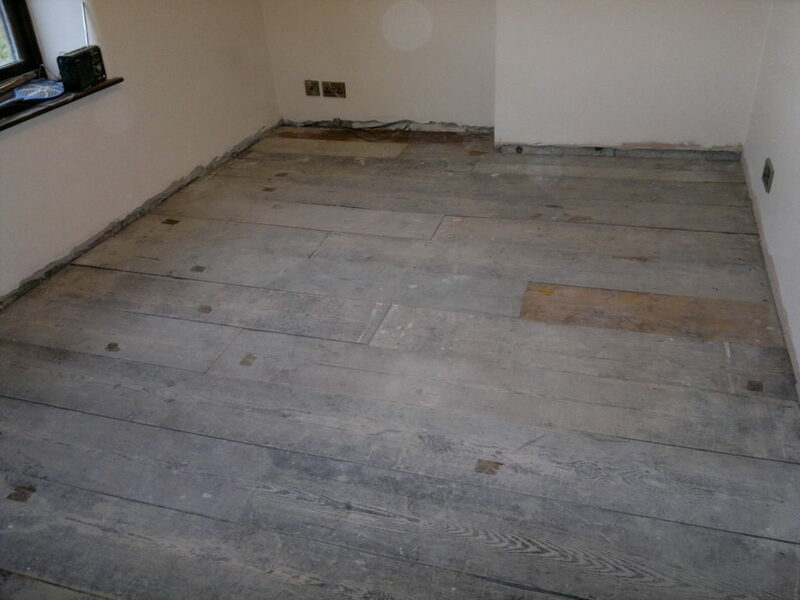 Missing floor boards replaced,repairs carried out, bitumen removed from the old boards, then the floor was completely sanded down, all the gaps filled and it was stained medium oak colour, followed by the application of three coats of two pack lacquer. 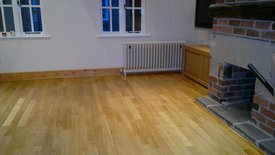 floor sanded,stained and resealed with three coats of heavy duty, water based satin finish sealant. 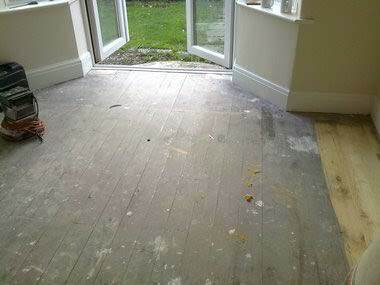 Oak flooring Sanded and resealed. 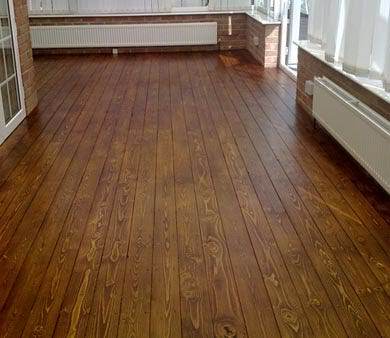 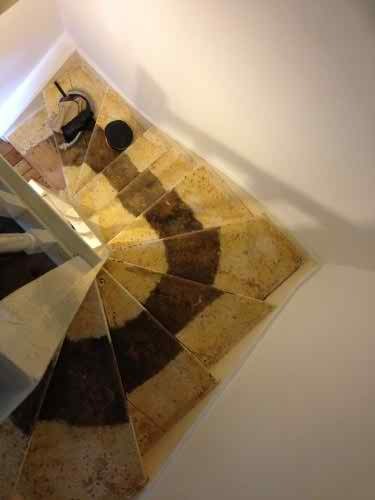 Bamboo wood – Domestic floor. 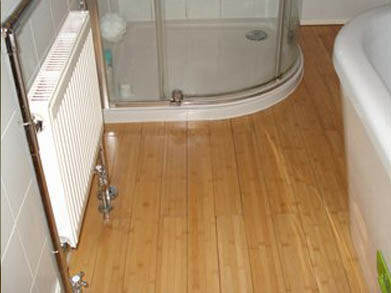 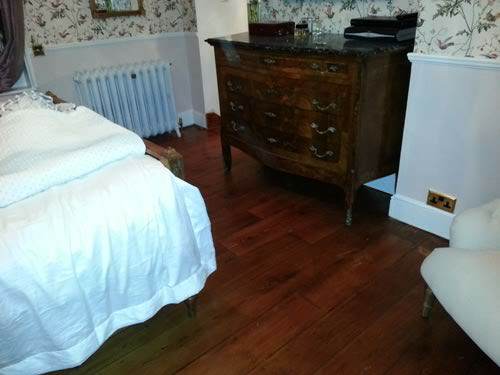 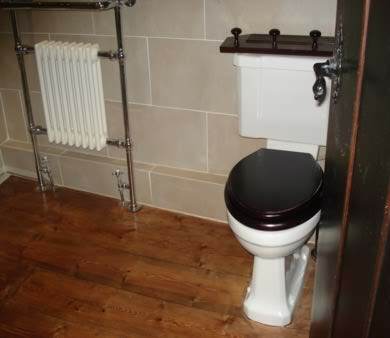 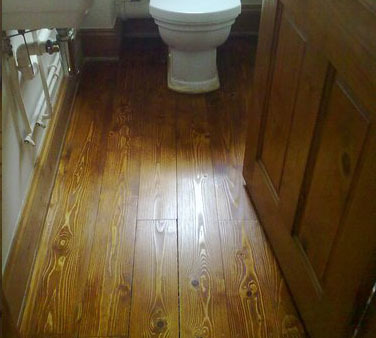 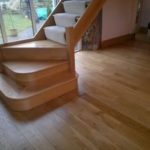 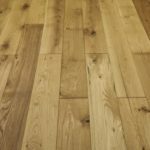 Domestic Floor – pine floor boards, sanded, stained dark oak colour and re sealed with three coats of satin finish varnish. 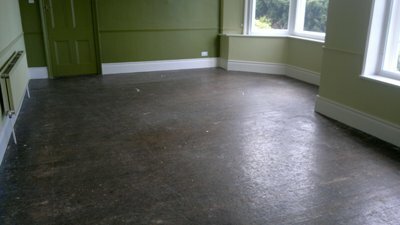 The paint removed and the floor fully sanded with three coats of water based satin finish sealant applied. 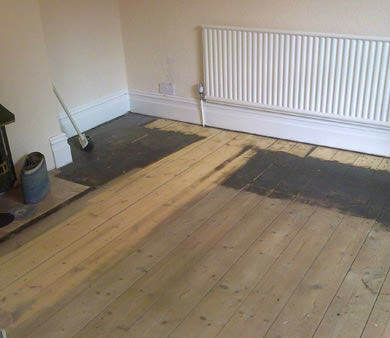 Old floorboards, hearth removed and boards replaced prior to sanding. 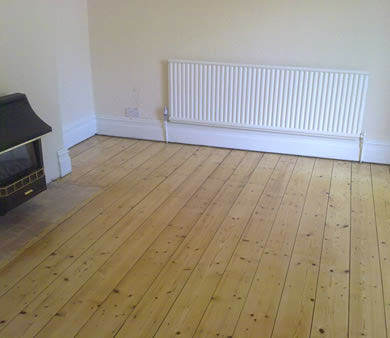 Original pine floor boards repaired a hearth removed and replaced with re claimed floor boards , Floor then sanded and sealed. 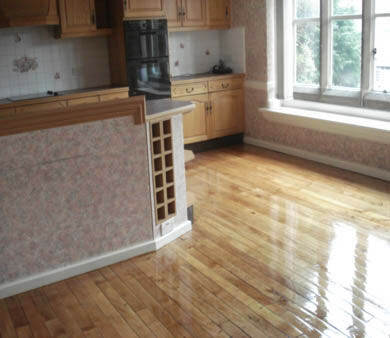 Sanded using dust free sander, re sealed by applying three coats gloss water based sealant. 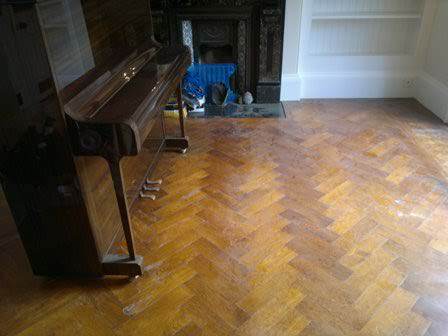 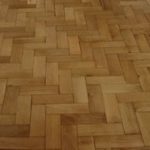 140 years old parquet flooring after sanding and restoration. 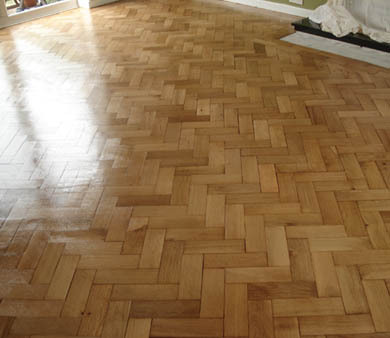 Wooden parquet floor sanded down, repaired ,one coat of satin finish sealant applied, meshed back to a smooth finish and a further two coats of sealant applied to complete. 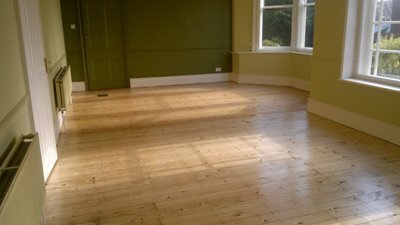 Floor completely sanded down, one coat of sealant applied , meshed back using extra fine sand paper to ensure a smooth finish and a further two coats of sealant applied to complete. 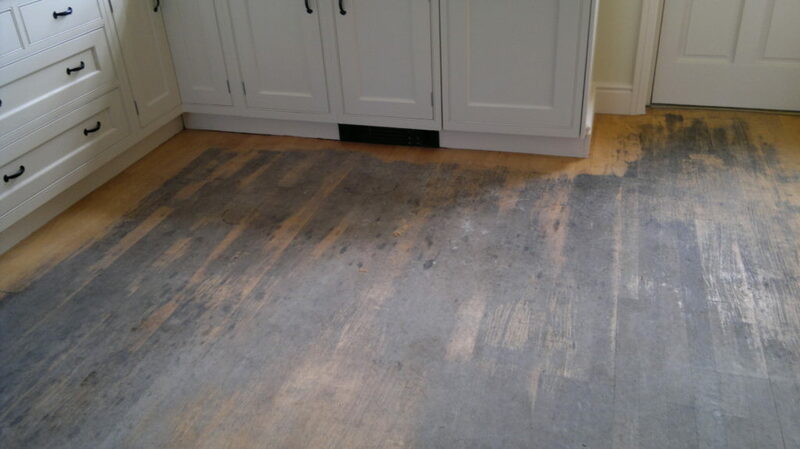 Engineerd oak floor boards, sanded down, and three coats of matt finish sealant applied. 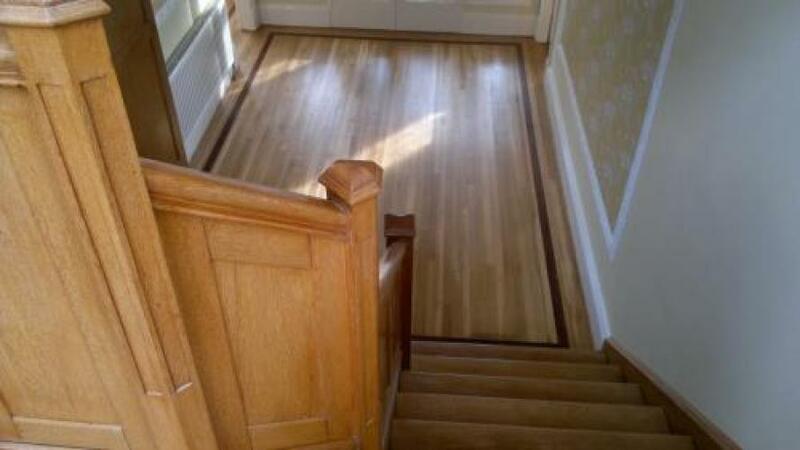 Engineered oak wood Hallway and dining room sanded, sealed and restored. 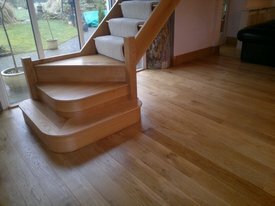 Oak prior to floor sanding and restoration. 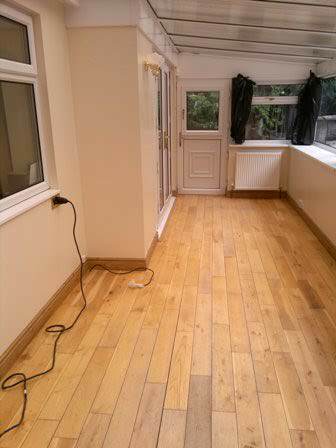 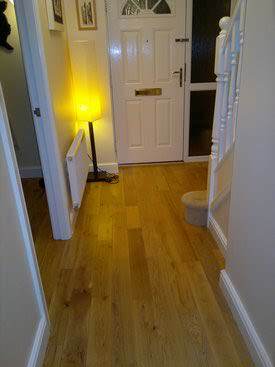 Oak flooring completely sanded down, damaged oak boards replaced , gaps filled and resealed with three coats of heavy duty, satin finish waterbased sealant. 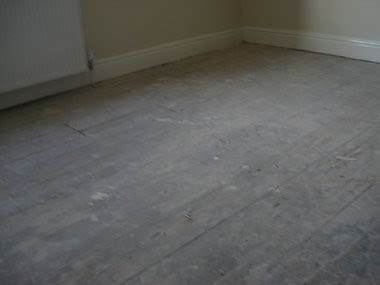 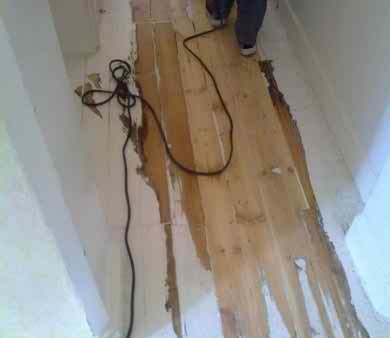 Before – floor sanding and restoration. 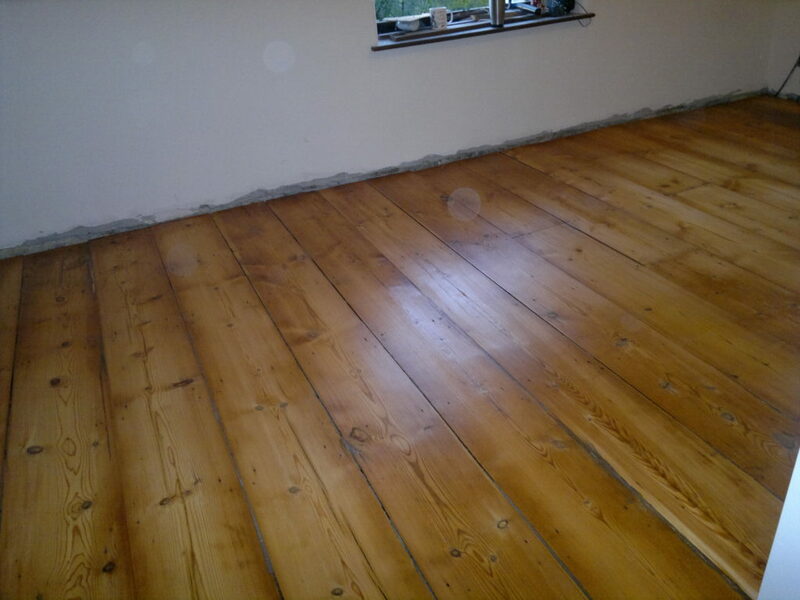 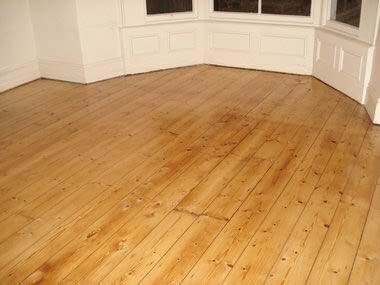 Pitch pine old floor boards , sanded , repaired and re sealed with three coats of heavy duty sealant. 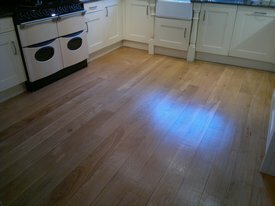 Oak flooring sanded and three coats of water based Induro 2 pack lacquer applied. 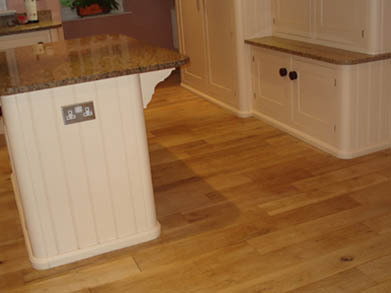 Reclaimed oak flooring, stained dark oak, and varnished. 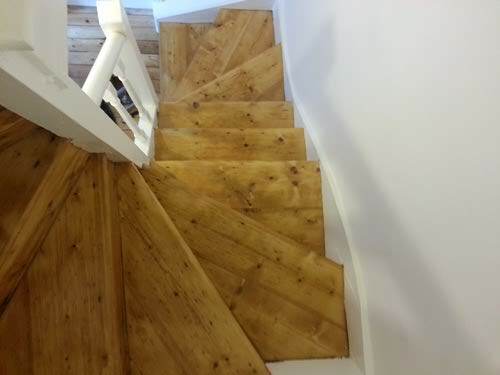 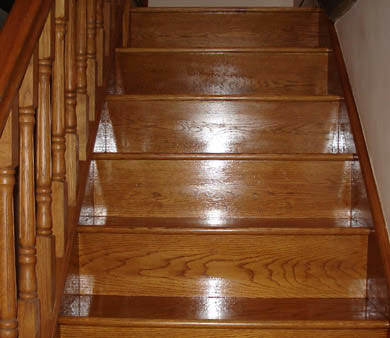 Pine Stairs prior to sanding and restoration.